Cooking fresh and even frozen vegetables can be a bit tricky task to do. When you lack the specific time needed, you’ll end up with uncooked veggies. 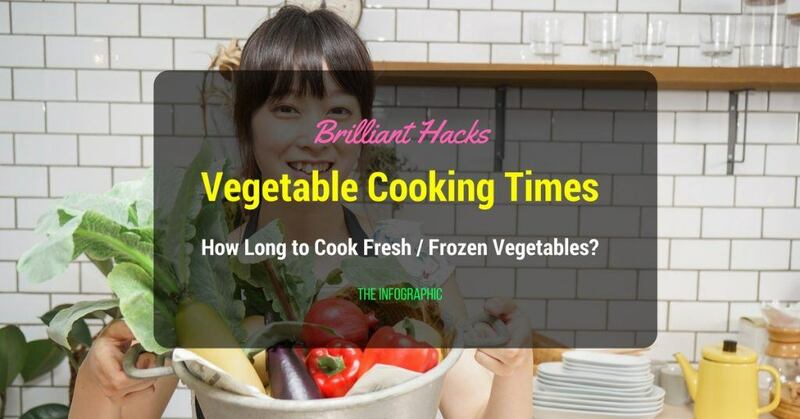 On the other hand, you’ll end up having overcooked vegetables when you exceed the time recommended.In both cases, veggies subjected for cooking cannot achieve their best qualities when it comes to taste and appearance. Accordingly, here is a quick guide you could follow when cooking fresh and frozen veggies. Note that there is quite a difference when cooking fresh and frozen foods. Evidently, you will need more time when you deal with the frozen ones as they need to be melted first. How Long to Cook Fresh / Frozen Vegetables? Vegetables under this category are seen to be easily burnt. Hence, the cooking time is very much short and quick.Veggies such as Escarole, Parsnips, and all kind of Peas are the usual kinds of veggies that must be cooked between 1 to 2 minutes only. These kinds are all seen to be thin and tiny which make it more for these veggies to burn easily when the recommended time of cooking is exceeded. As for the frozen kinds of these vegetables, the time must be set to 2 to 3 minutes in totality. The regular examples for this category are carrots, beans, onions, garlic, and turnips. Although they are pretty much conclusive of the same principle as above, these types of vegetables require a little more time to be cooked efficiently. On the other hand, frozen carrots, beans, onions, and turnips need to have a cooking time of 3 to 4 minutes in entirety. Vegetables that need to be set and cooked within 3 to 5 minutes are usually seen as veggies having normal to average thickness of peelings. Hence, it requires more time of cooking for it to be fully cooked.Such veggies are usually the brussel sprouts and tomatoes. You may include lettuce, cabbage, asparagus and broccoli for this category as well. While frozen brussel sprouts may need only 4 to 5 minutes of cooking to be fully cooked, the case is different for frozen tomatoes. 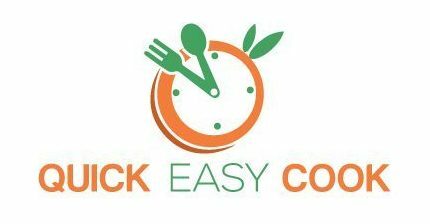 It may require you 5 to 7 minutes of cooking time before you could actually have a decent and fully cooked tomatoes. Note that it is quite rare for you to encounter people who are actually freezing tomatoes. There are actually vegetables that may take too much of your time to be fully cooked. Surprising as it can be but these veggies are usually the most common ones you are normally eating on a daily basis. One good reason why these veggies require almost a fourth to half an hour to be cooked is that the whole features of these kinds are quite hard and rough in texture. Hence, intense heat is very much needed. Examples of these veggies are potatoes, pumpkins, beets, and small roots. These veggies usually need 8 to 10 minutes on an average note but could reach 15 to 18 minutes before becoming a fully cooked vegetable. As for the frozen types of these veggies, it may require additional 3 to 5 minutes of the total time. Previous: How to Organize Food in The Refrigerator/Freezer? I’ve been exploring for a little for any high quality articles or blog posts on this sort of area . Exploring in Yahoo I at last stumbled upon this web site. Studying this information So i’m happy to convey that I have a very excellent uncanny feeling I discovered exactly what I needed. I such a lot undoubtedly will make sure to do not overlook this website and give it a glance regularly.